By James Newton Howard. Universal Republic will release the soundtrack on May 29, 2012. To pre-order the CD, visit Amazon. 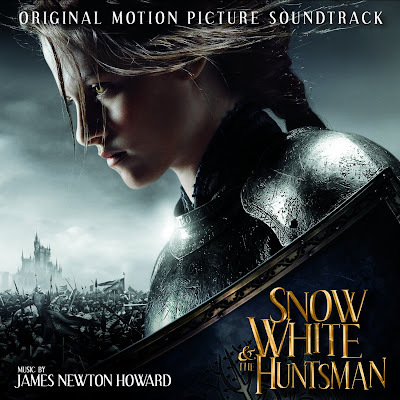 Par James Newton Howard. Universal Republic sortira la bande originale sortira le 29 mai, 2012 (25 juin pour la France). Pour pré-commander le CD, visitez Amazon.